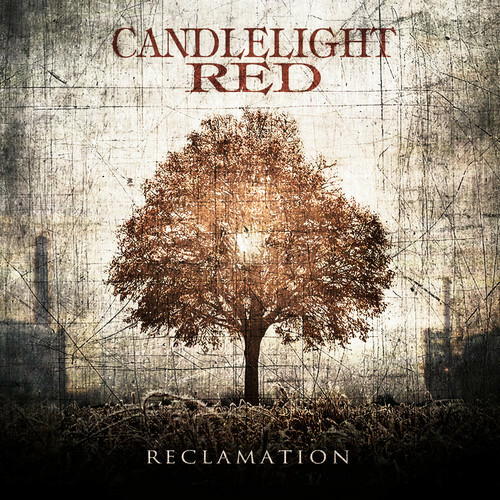 From Pennsylvania comes the hard rock band Candlelight Red with their second full-length album “Reclamation.” The band has been non-stop writing, recording and touring since their big break in 2010 as the winners of Guitar Center’s “Onstage Concert,” which got them an opening slot on the Kiss tour. The band’s debut album spawned the Top 30 hit “Demons” on the Active Rock charts and their follow-up EP was produced by Sevendust drummer Morgan Rose. The chemistry worked so well that he returned for “Reclamation” which is due out on June 4 through Imagen Records. Candlelight Red will begin their tour on June 7th in Altoona, PA and continue on until mid-July teaming up with Trapt and Pop Evil. 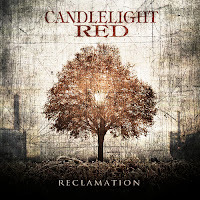 For more information on this quickly rising metal band, please visit their Facebook page at www.facebook.com/candlelightred.